How cool are these boys mini me blue or red jazz print jackets? 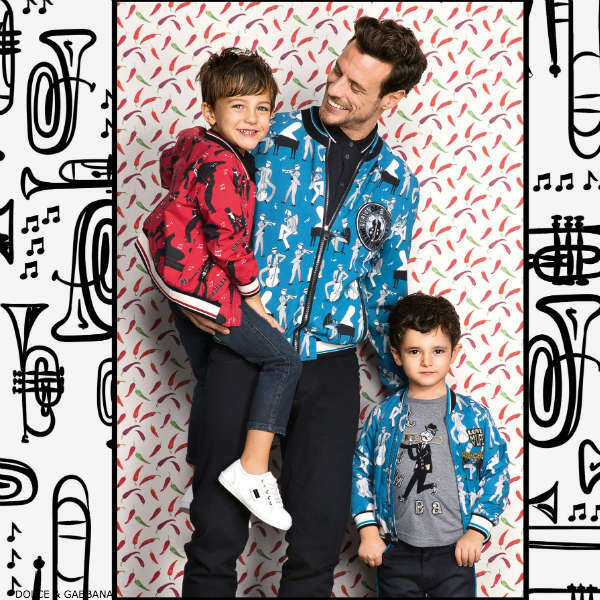 Inspired by the menswear collection, these varsity style zip-up jackets feature the Dolce & Gabbana Mambo Jazz Print with jazz musicians, musical notes and the words ‘Mambo Siciliano’. Complete the look with a pair of matching musician applique jeans and grey rumba shirt. If you love the Mambo Jazz Print as much as I do be sure to check out the short sleeve shirt and button down long sleeved shirts too! 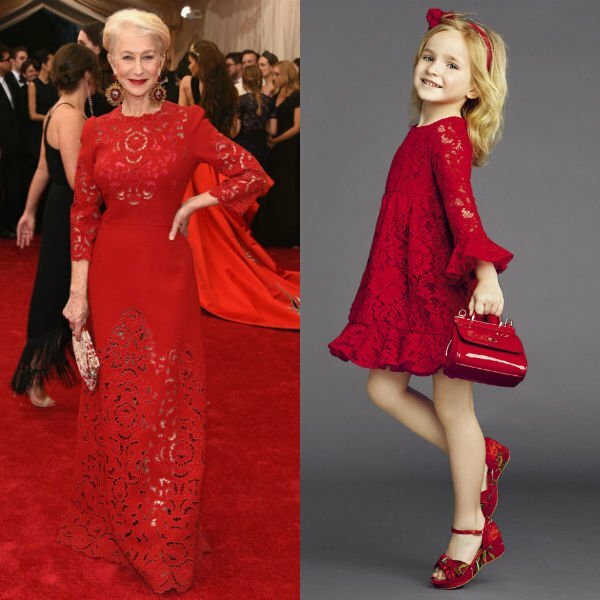 Makes the perfect daddy and me outfit for a night out on the town this Spring Summer.